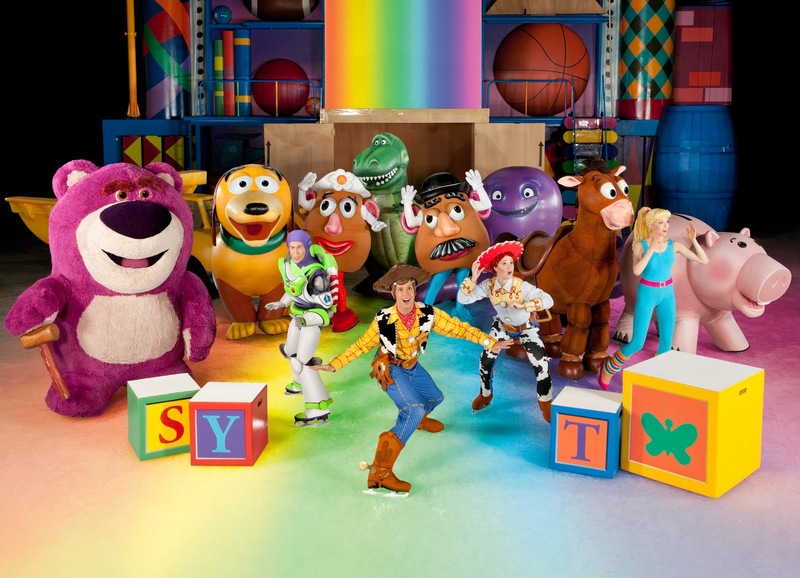 The Dazzling Disney On Ice is headed to the Bay Area! 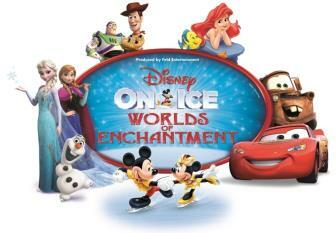 Disney on Ice Worlds of Enchantment is on it's way to The Bay Area of California! With so much anticipation for this show we couldn't be more excited! All of our favorite characters we love so much will be skating into a city nearby! 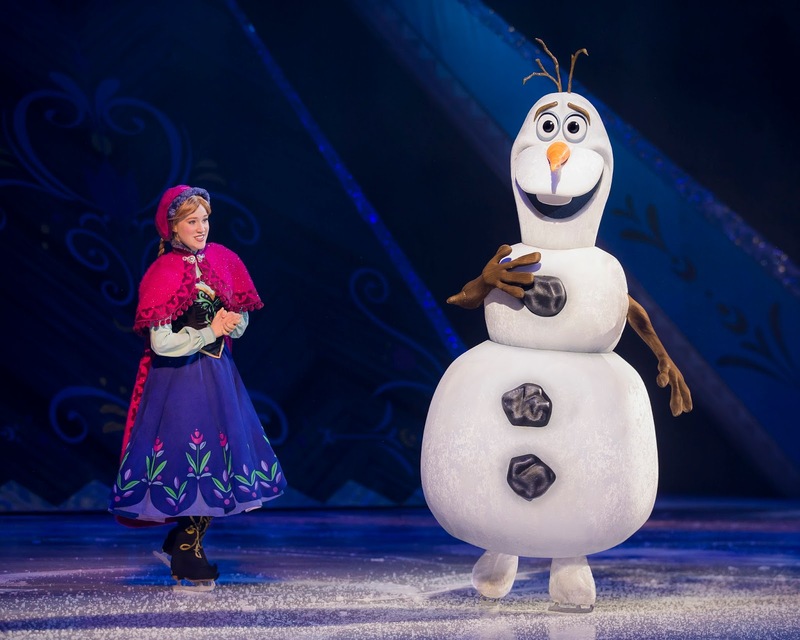 Disney on Ice Worlds of Enchantment will include stories from Disney-Pixar's Cars, Toy Story 3, Disney's The Little Mermaid and the enchanting Academy Award Winning Frozen. Disney on Ice is a thrilling experience with high-speed stunts and high-octane fun, as Lighting Mcqueen, Mater and the crew of Disney-Pixar's Cars race across the ice! We are especially excited to see Ariel and friends in her awesome undersea kingdom. Our little guy Maverick is a pretty big fan of the Disney Classic! Disney on Ice Worlds of Enchantment is headed to the Bay Area of California and will stop for performances in San Jose from February 22- 26 at SAP Center and in Oakland from March 1-5 at the ORACLE Arena. Of course the show wouldn't be complete without our favorite heroic toys: Buzz, Woody, Jessie and the Disney-Pixar Toy Story gang who are escaping Sunnyside Daycare and headed back to Andy's room! Disney's Worlds of Enchantment will also take you to the wonderful wintery world of Arendelle. Along with the charming and lovable sisters Anna and Elsa from Disney’s Frozen as they learn that true love comes from within. Tickets prices start at just $15 each. Tickets are now available for purchase online at Ticketmaster.com, charge by phone at 800-745-3000 or visit the venue Box Office. Get your tickets today! We were over the moon with our experience last year! (Disney On Ice: Frozen) We loved the show so much we knew we would be back next time around! Get your tickets for Disney on Ice Worlds of Enchantment today and enjoy the dazzling skating, special effects and timeless characters certain to create a lifetime of memories! 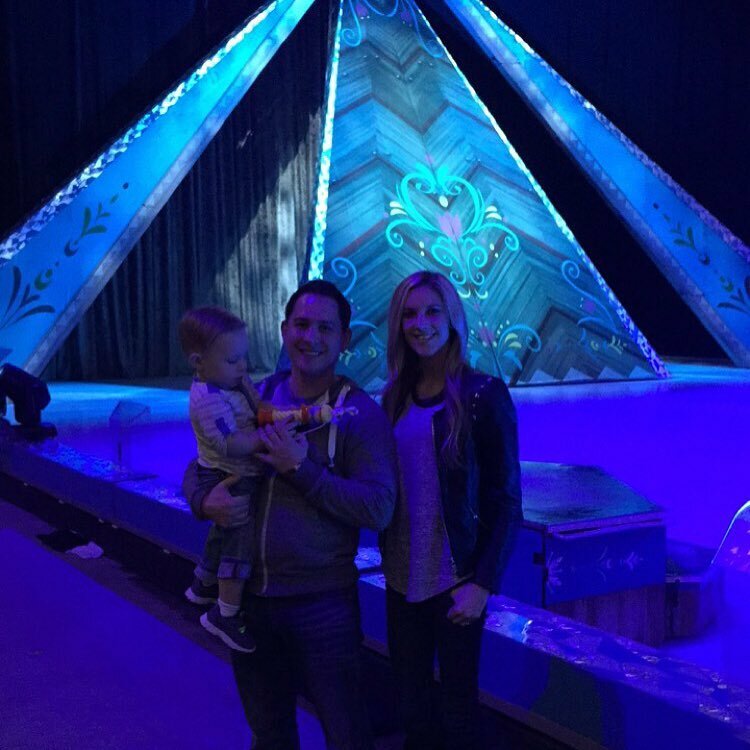 My son loves Disney on Ice! We took him when he was almost 3. I hope they come back to Atlanta! Ah! Disney on Ice is so much fun! I have some of my fondest childhood memories there! This looks like you had guys had so much fun! I would love to take Atlas to see Disney On Ice! Thanks for sharing the experience!